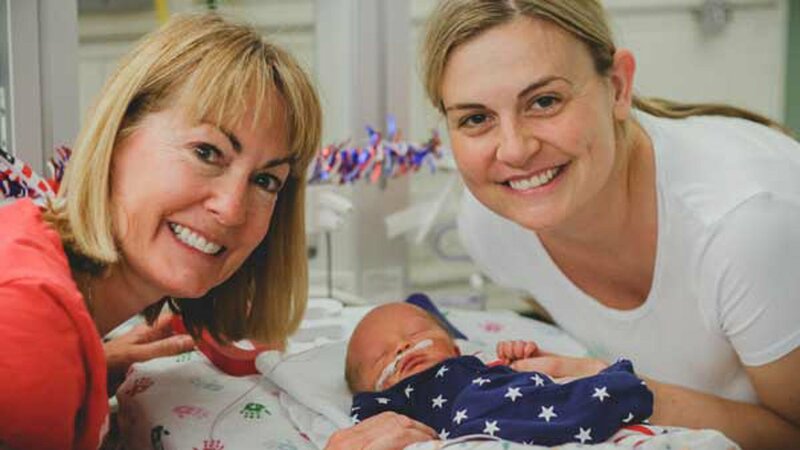 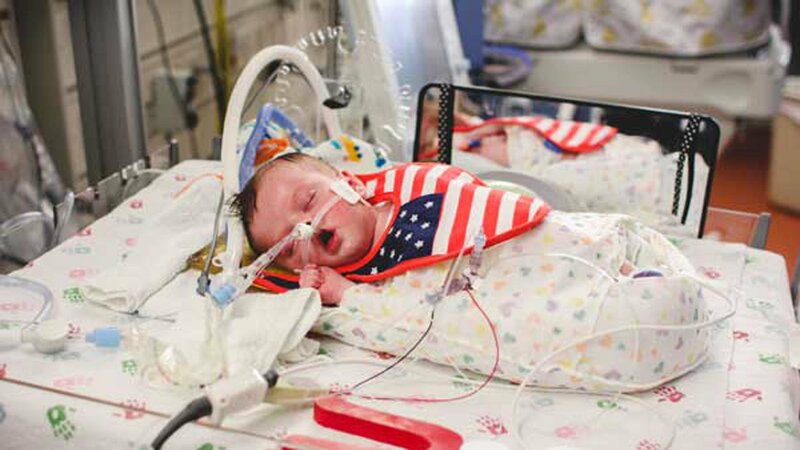 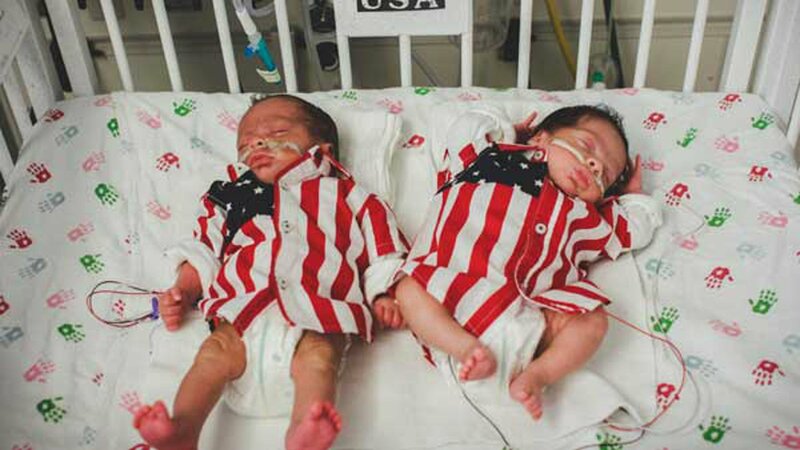 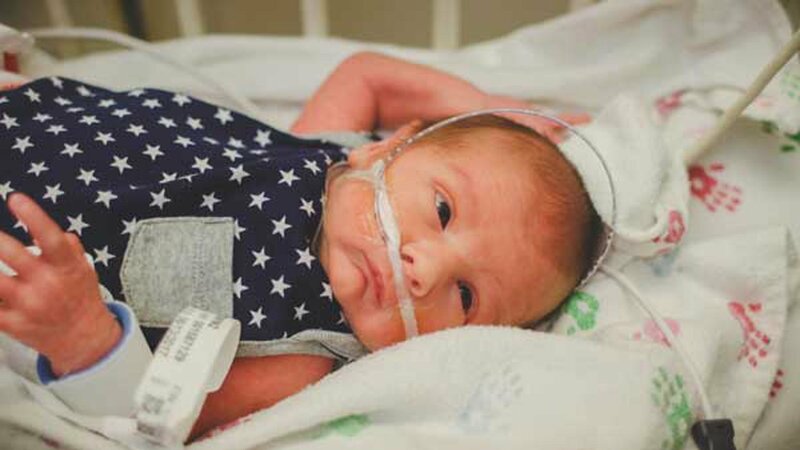 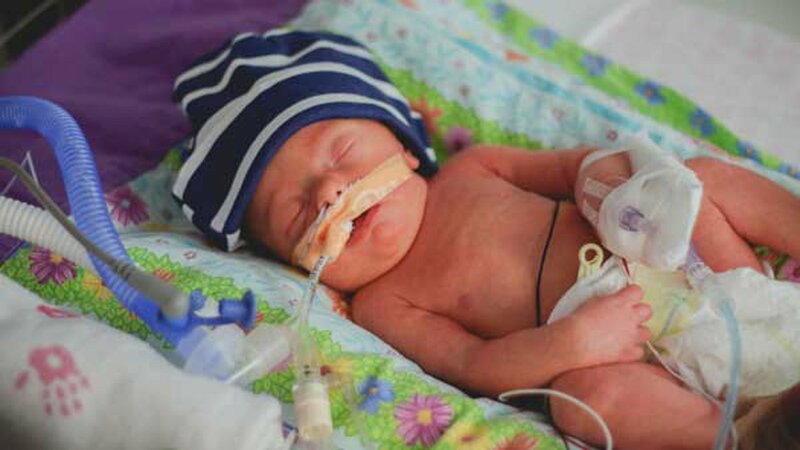 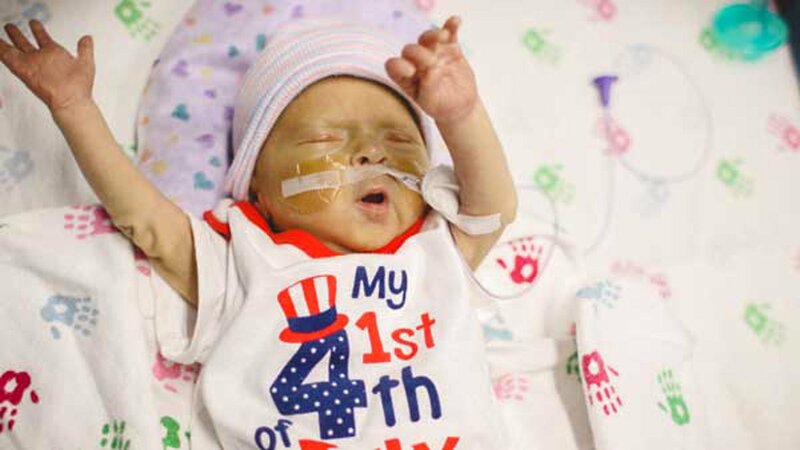 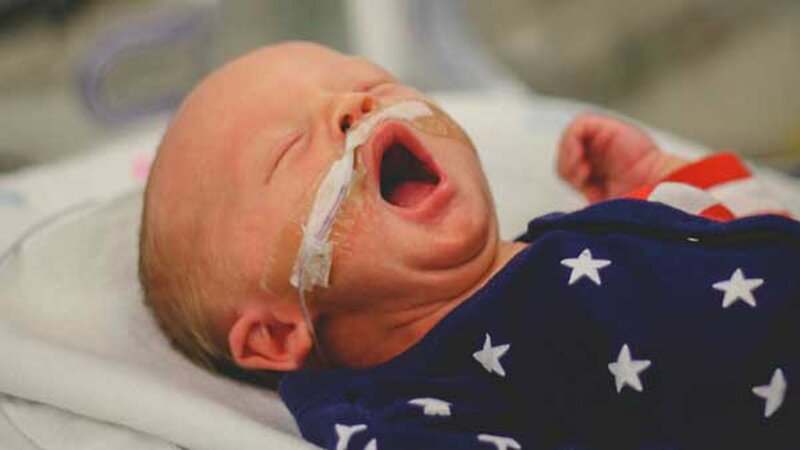 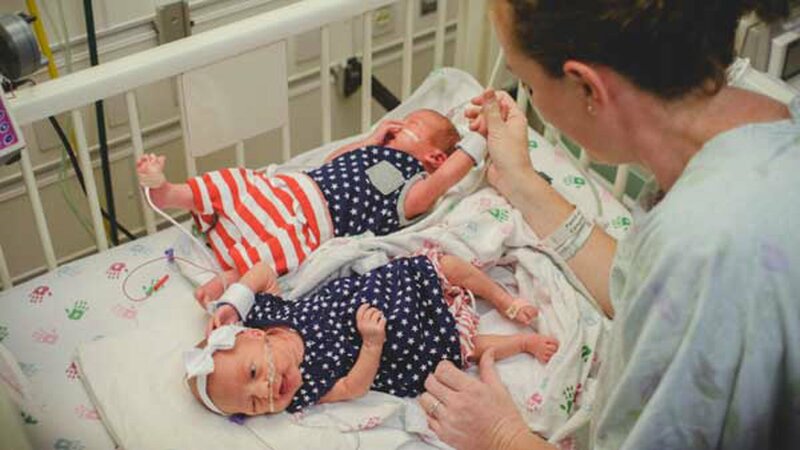 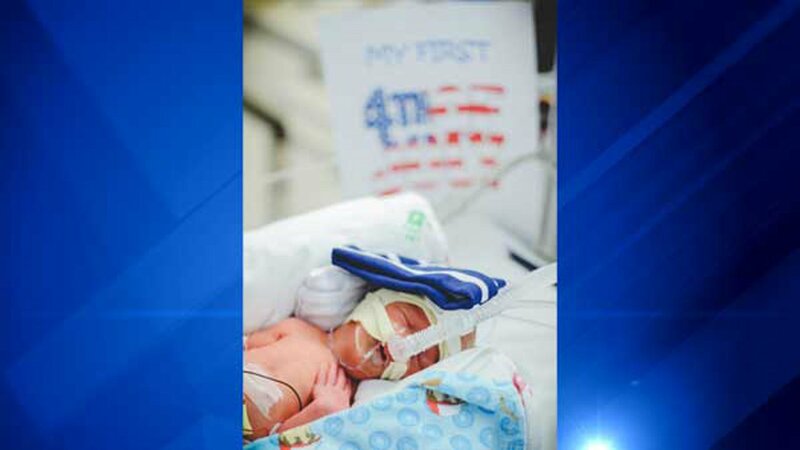 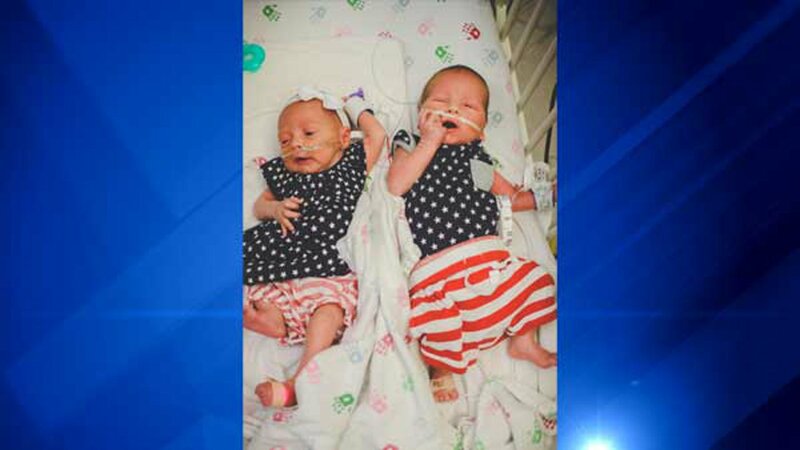 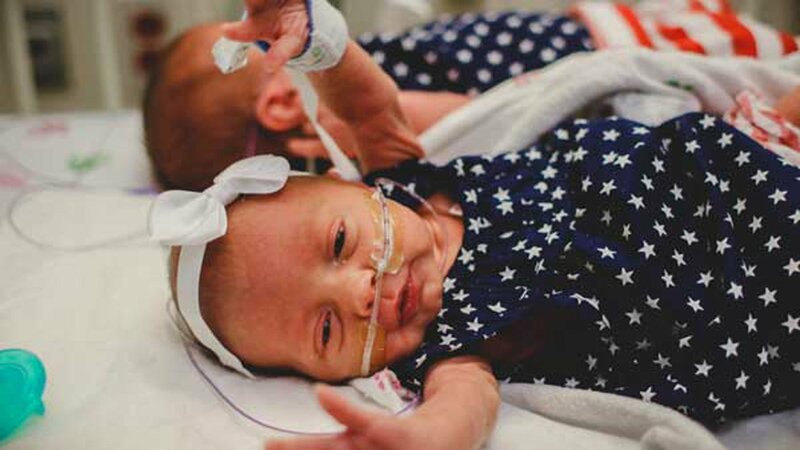 OAK LAWN, Illinois (WPVI) -- A group of tiny babies are celebrating their first Fourth of July holiday at Advocate Children's Hospital's neonatal intensive care units. 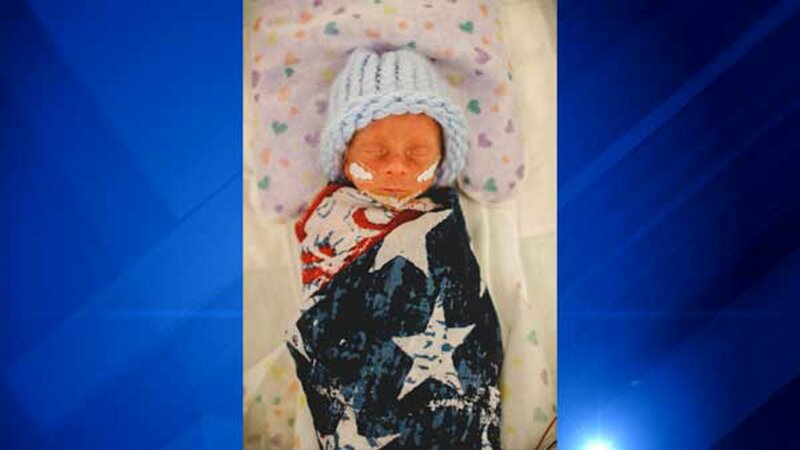 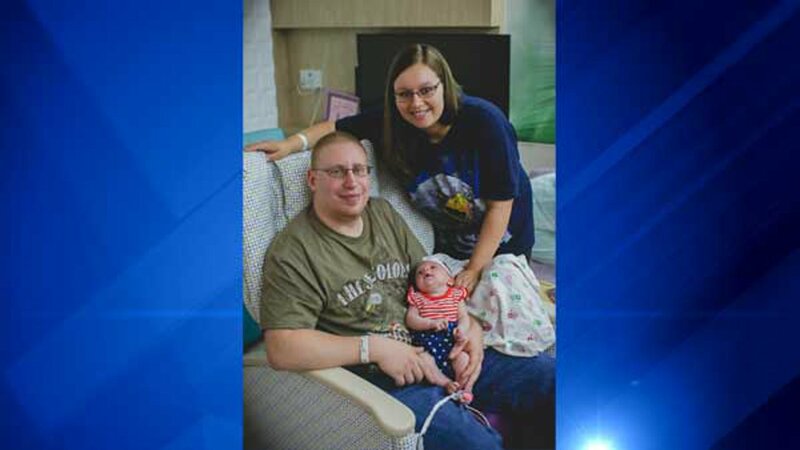 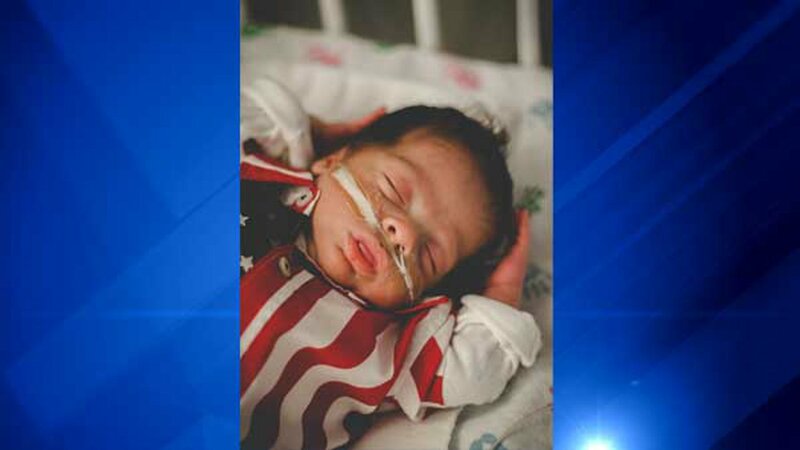 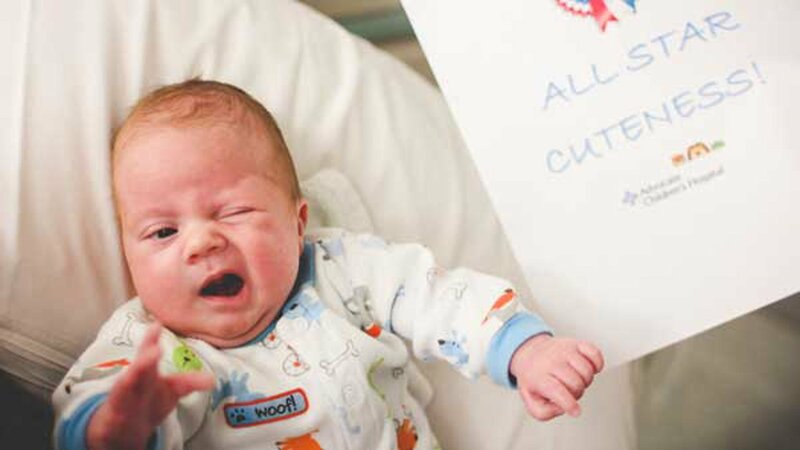 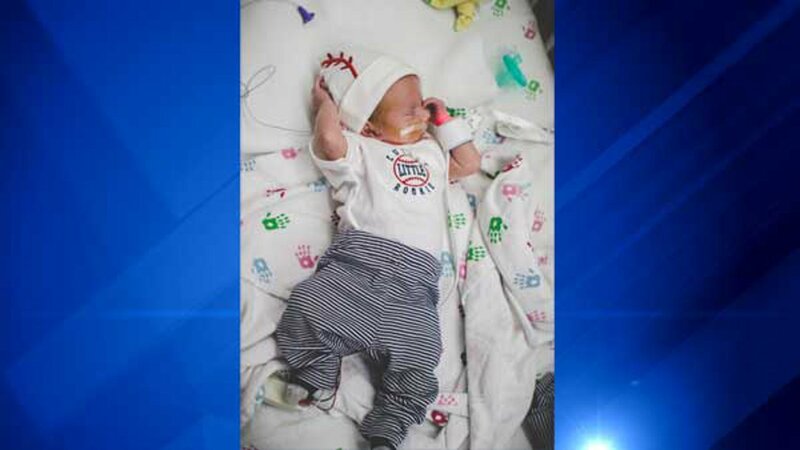 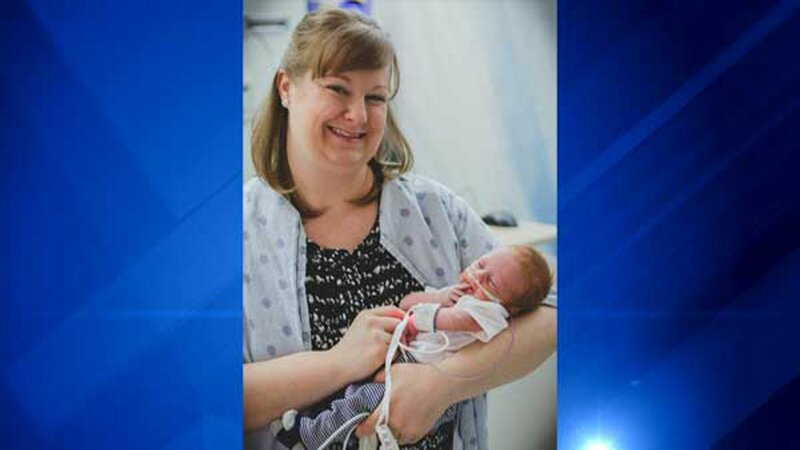 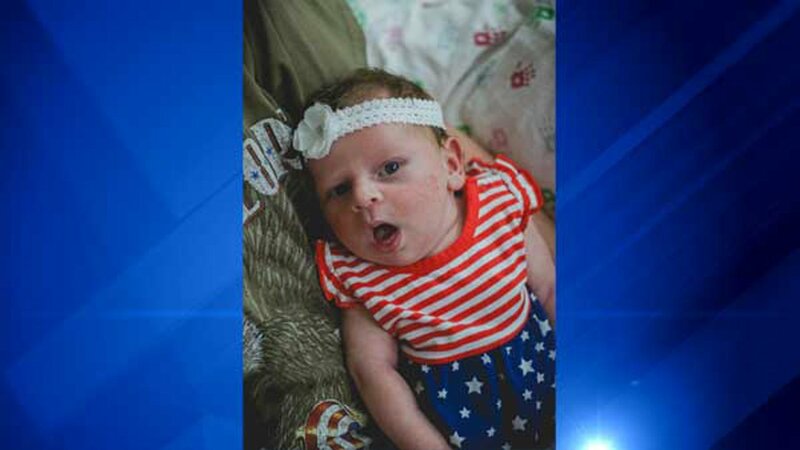 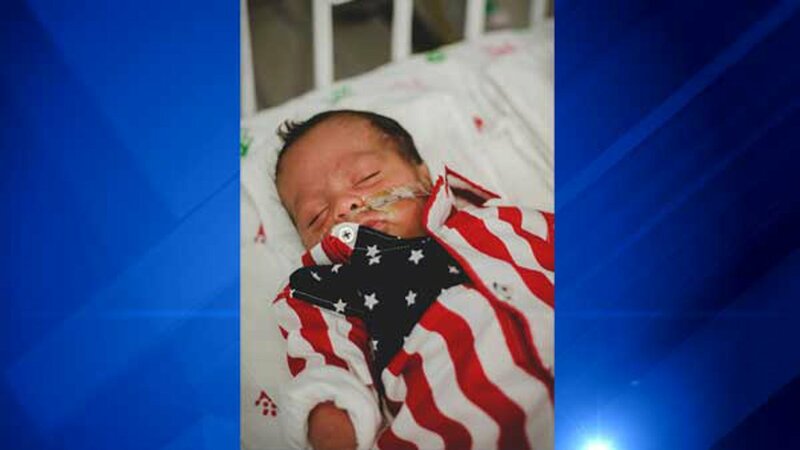 WLS-TV reports, nurses at the campuses just outside of Chicago helped parents dress their newborns in red, white and blue. 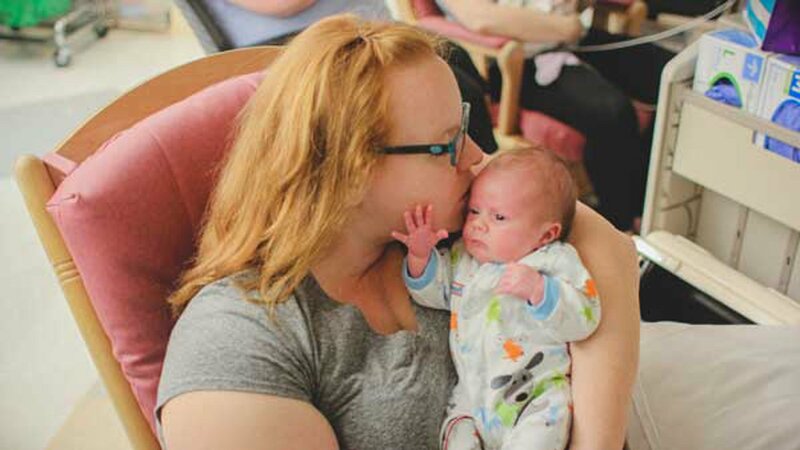 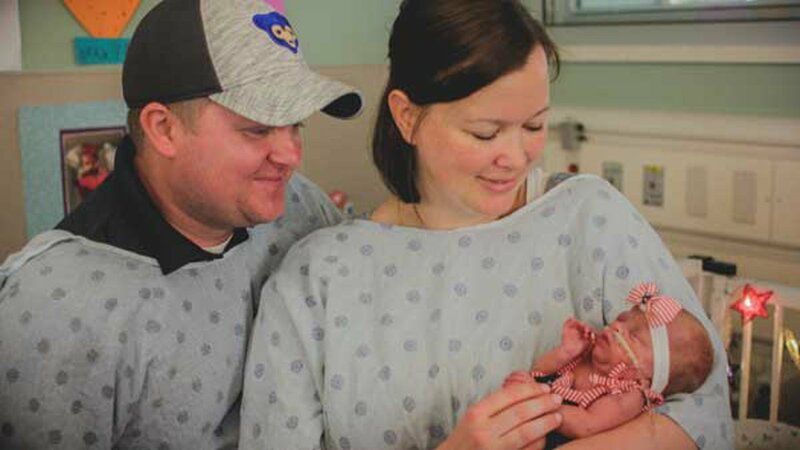 A photo shoot was held at each Level III NICU to honor these parents, who have spent countless hours at their babies' bedsides, hospital officials said. 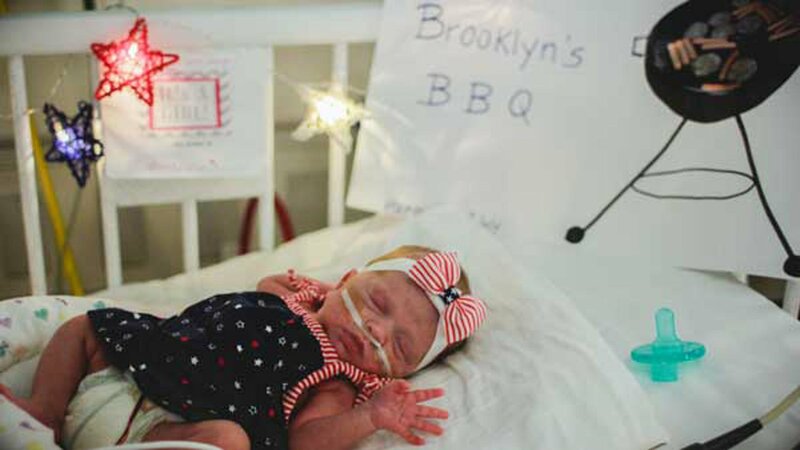 The infants will have to wait a bit to experience their first barbecues and fireworks. 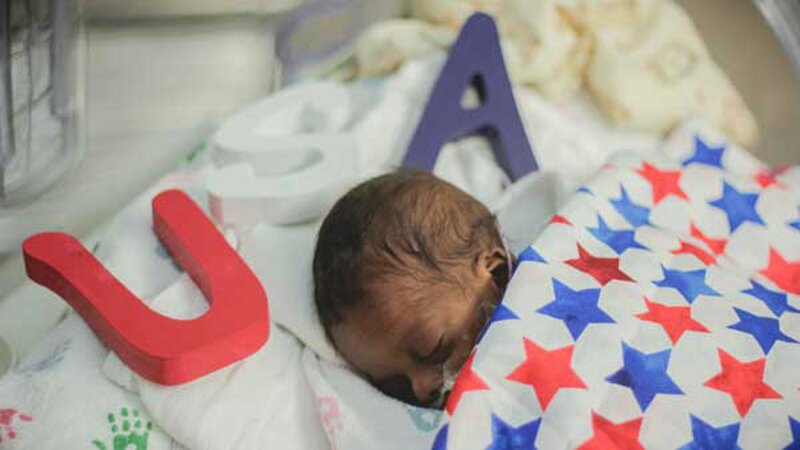 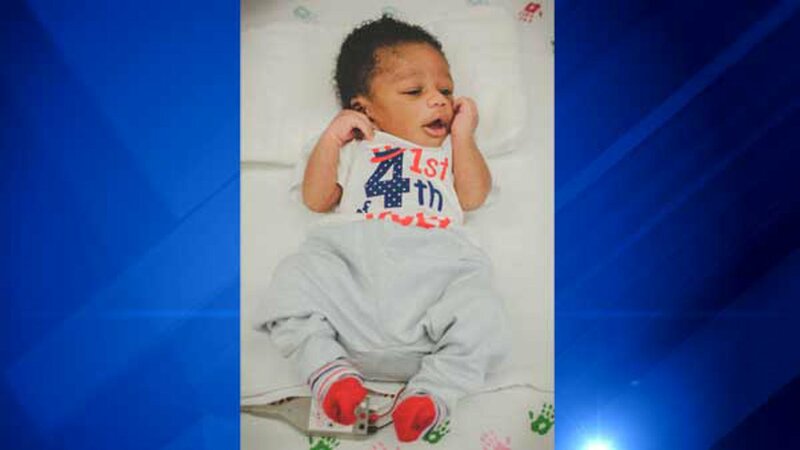 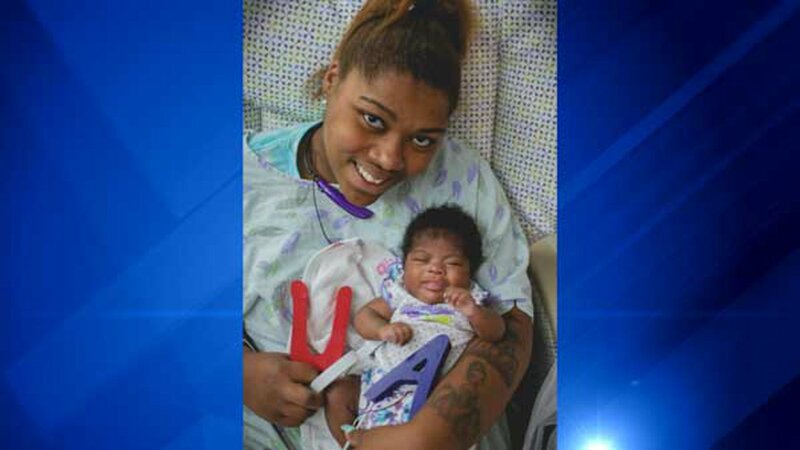 Independence Day will be a very special day for Jamaria, an NICU patient in Oak Lawn. 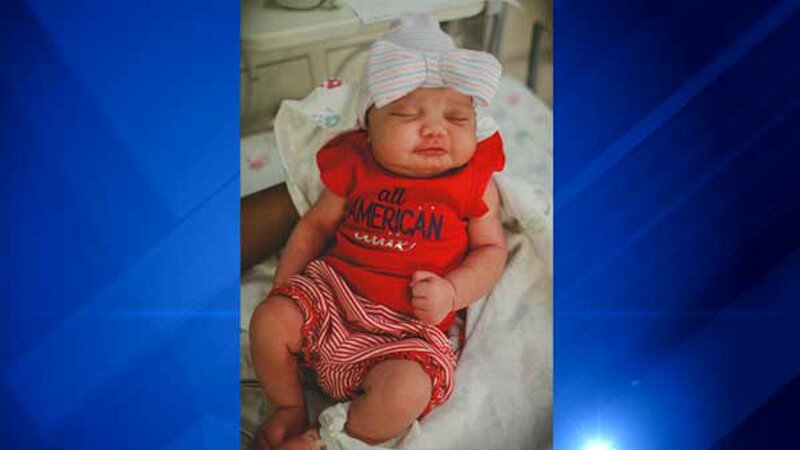 She was due to be born on July 4, but arrived about three months early on April 13, officials said.